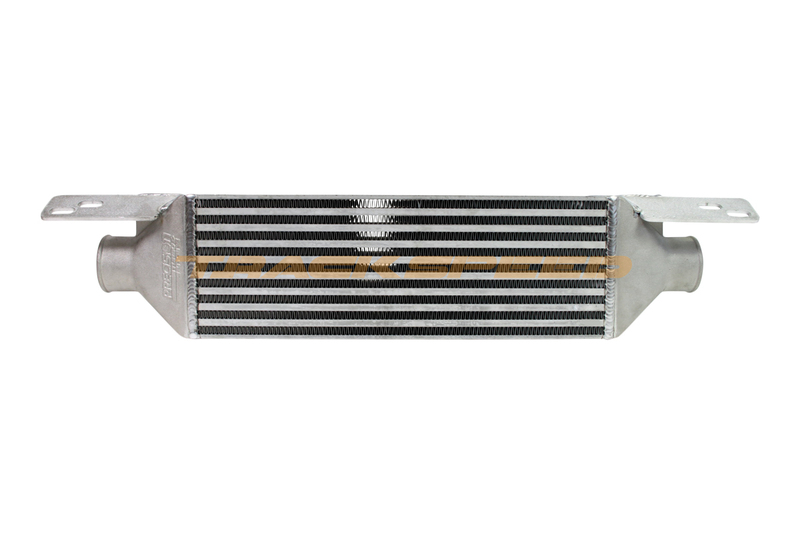 Starting with Precision's legendary 350hp intercooler, Trackspeed adds CNC laser-cut brackets to allow for perfect bolt-in fitment in any 1990-2005 Mazda Miata. Fully compatible with A/C and P/S. Core dimensions 18.0" x 6.25" x 3.5"